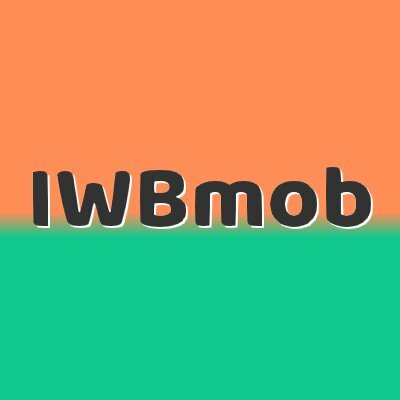 Gain more reservations with the IWB Booking Engine. 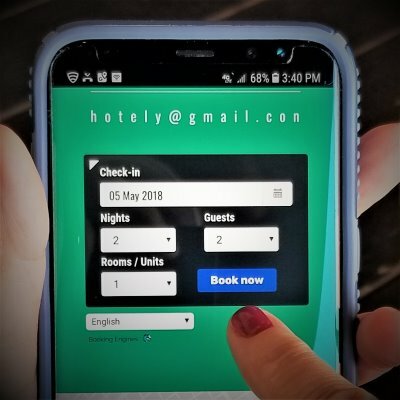 Imagine a booking system on your website that is more affordable, yet more customizable, than any other reservation system designed for hostels, budget accommodation, or apartments. Better yet, increase your profit margin with our 'best economics' guarantee. Compare with any other provider, check out our demos. Sometimes a picture is worth a thousand words. 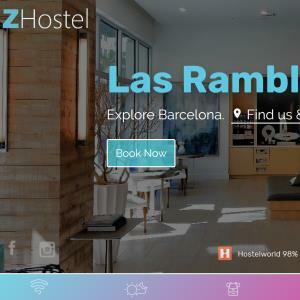 Each demo represents a hostel homepage. 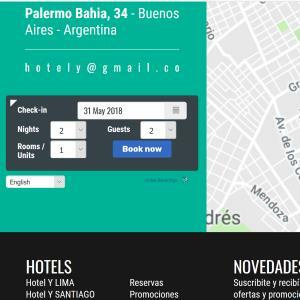 These demos illustrate the power of a truly integrated booking engine on your website. Instant World Booking specializes in developing custom booking engine solutions for our partners. We recognize that our hostel partners' needs, budgets, and sophistication vary widely. We can provide pricing personalized to your needs. Facebook is very important for backpacker hostels, budget hotels, and independent accommodation. With over 2 billion active monthly users, and growing by 15-20% each year, it should be important to you also. Get a Facebook 'book now' button, and link it to your IWB Booking Engine. If you need help, we can even install it for you. Learn more about our other services for hostels, apartments, and boutique hotels.